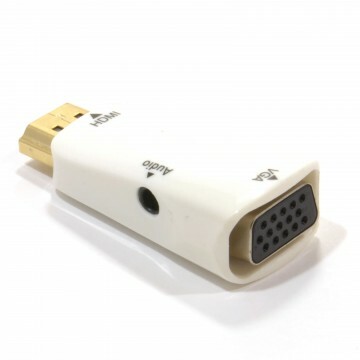 Capable of 4k x 2k signals at 60 frames per second!. 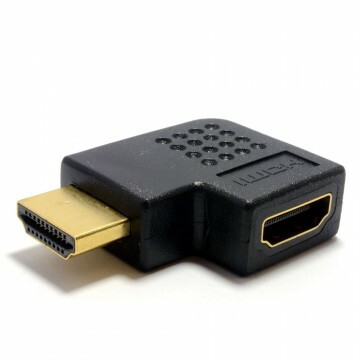 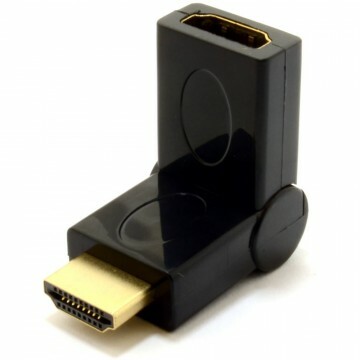 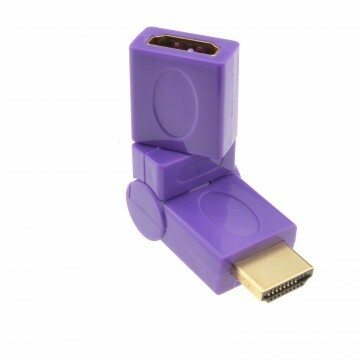 Our kenable HDMI to Mini C type adapter is the perfect solution to convert your standard HDMI 2.0 (backwardly compatible with earlier versions of HDMI) to a Mini C type HDMI plug. 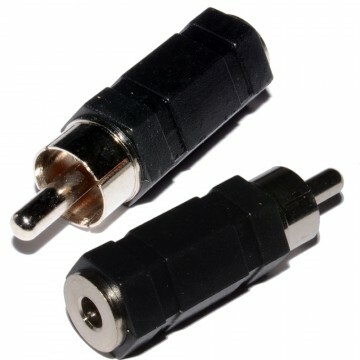 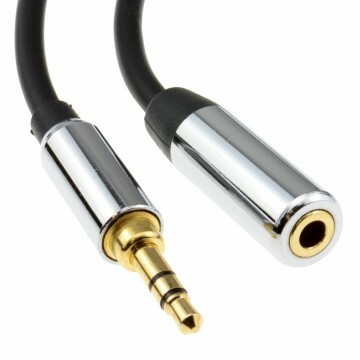 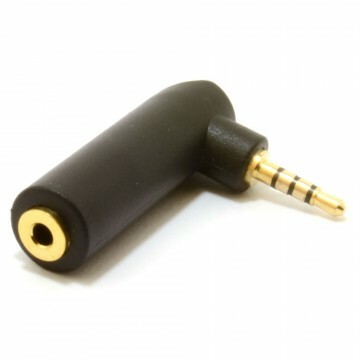 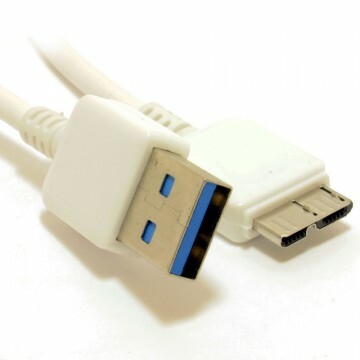 Most modern devices use a mini C connection. 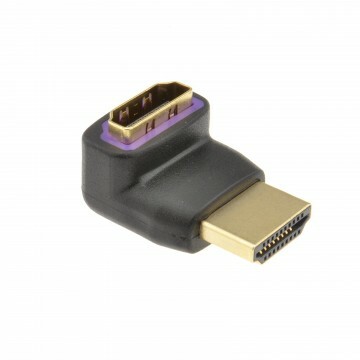 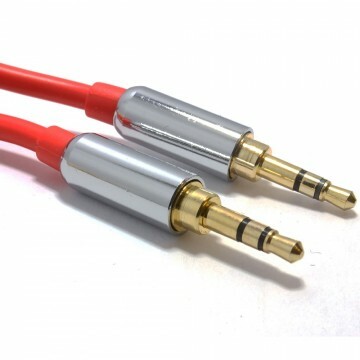 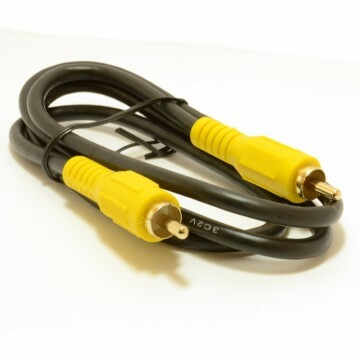 A Mini C type HDMI connection is approx 10mm in width. 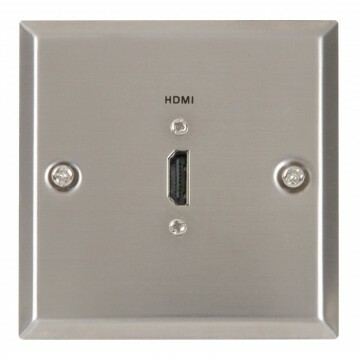 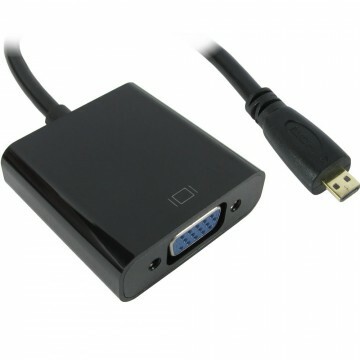 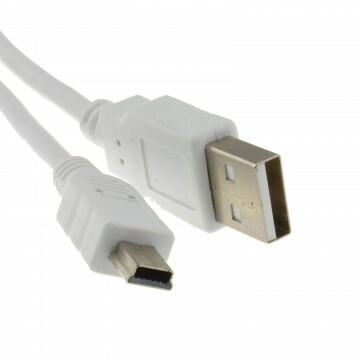 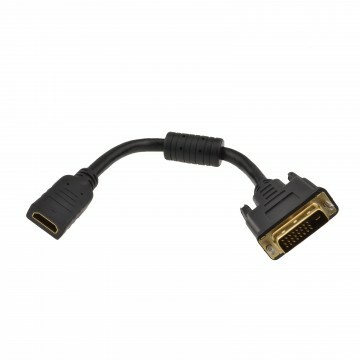 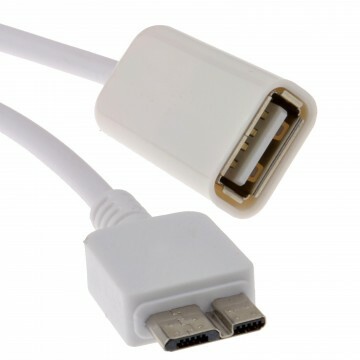 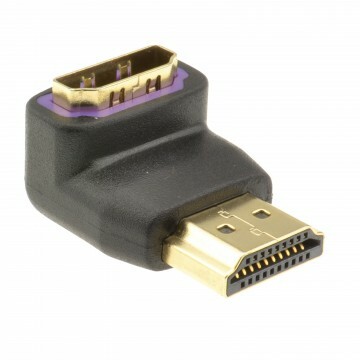 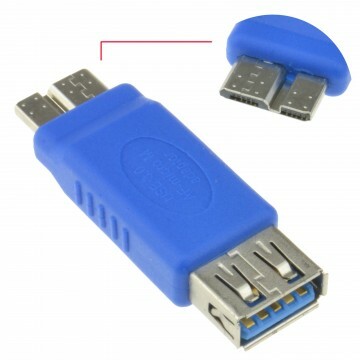 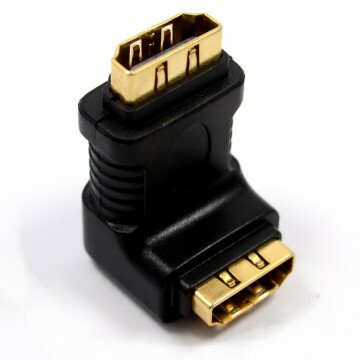 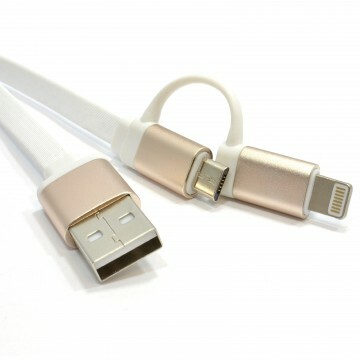 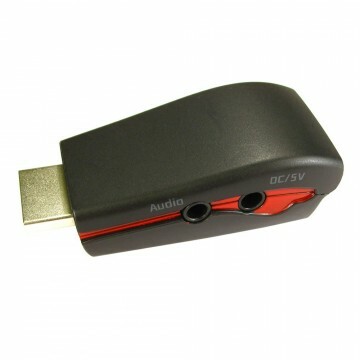 PLEASE NOTE Mini C HDMI plugs are usually confused with Micro USB but this adapter will not work in a USB socket.